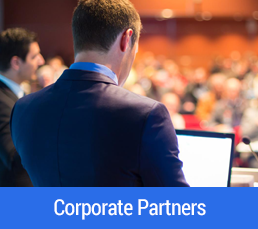 California ASCD appreciates those Corporate Partners who have provided various forms of support to California ASCD in sponsoring various events, activities or programs. We would like to express our continued appreciation to them for their support and recommend thse companies to our membership. 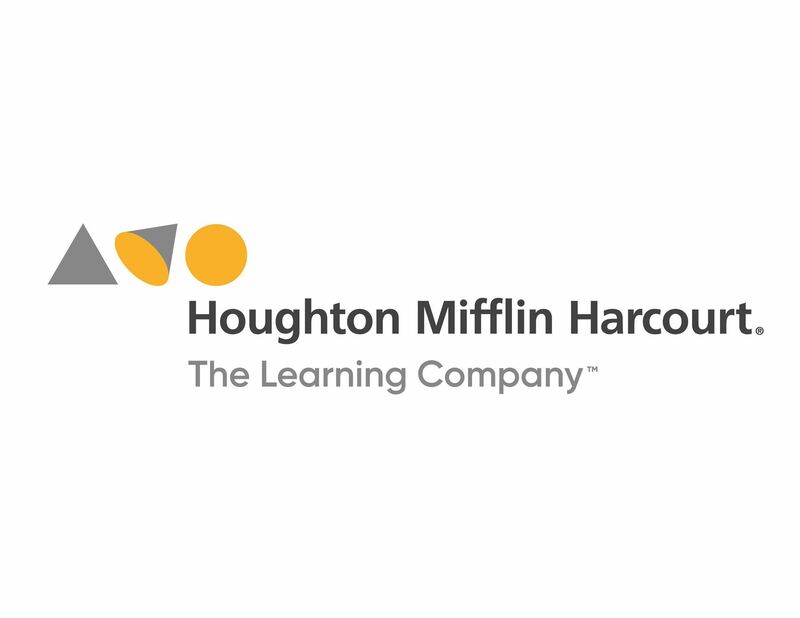 Houghton Mifflin Harcourt is a global learning company dedicated to changing people's lives by fostering passionate, curious learners. As a leading provider of pre-K-12 education content, services and cutting-edge technology solutions, HMH is uniquely positioned to create engaging and effective experiences from early childhood to beyond the classroom. Discovery Education is the global leader in standards-based digital content and professional development for K-12, transforming teaching and learning with award-winning digital textbooks, multimedia content that supports the implementation of Common Core, professional development, assessment tools, and the largest professional learning community of its kind. Founded in 1990 by educator, psychotherapist, and New York Times® best-selling author, Flip Flippen, we’ve become one of the fastest growing professional development organizations in the world. We combine our passion for people with scientific research to build teams and individuals into models of achievement. Founded as a teacher's college in 1949, Grand Canyon University has been helping teachers find their purpose and achieve their potential. Earning a degree from GCU's College of Education or College of Doctoral Studies provides the essential knowledge and in-demand skills needed for today's most diverse classrooms. Lexia Learning is committed to helping all students become proficient readers and confident learners. Lexia partners with K-12 educators to provide personalized instruction, actionable data, and professional learning to promote student achievement. Lexia's signature program, Lexia Reading Core5, focuses on foundational skill development, the new Lexia PowerUp Literacy supports literacy skills for non-proficient adolescent students, and the Lexia RAPID Assessment (a partnership with Florida Center for Reading Research) provides an adaptive, computer based 3x/yr. benchmark assessment and screener for skills that are most predictive of reading success. LearningList is an instructional materials review service for schools and districts. 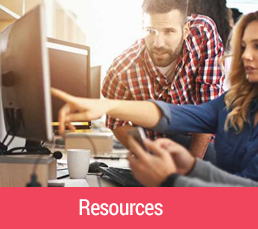 Like Consumer Reports® Learning List is a subscription-based service that provides independent reviews to help educators choose and use instructional materials effectively. For each product, we provide three types of reviews, including a detailed alignment to state standards. Full-service education law firm serving hundreds of California's K-12 and community college districts, and county offices of education. 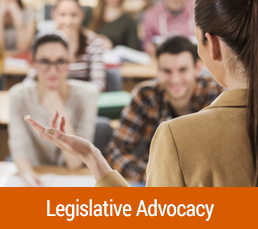 Expertise includes: personnel matters, labor relations, construction, technology, special education, student discipline, charter schools, bond elections, governance and litigation. Locations: Bakersfield, Fresno, Los Angeles, Monterey, Petaluma, Redding, Sacramento, San Diego and Walnut Creek. McREL is a non-profit organization that helps students, teachers, and leaders flourish by providing research-based Professional Development and coaching, strategic consulting, and systemic improvement services. Corwin Press' Vision is Every Student Learning - Not by Chance, but By Design. Corwin's Mission is "Helping all Educators realize their greatest impact through sustained professional learning. At Corwin, we have one objective and one objective only: to help educators like you make the greatest impact on teaching and learning. 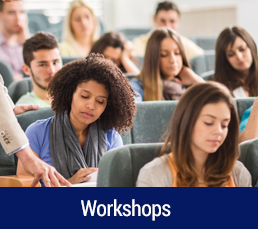 We offer a host of independent and integrated professional learning options that conform with your budget, your timeline, and your objectives: from books and resources, to on-site consulting and Visible Learningplus, to online solutions, and more. Consider this your official invitation to begin the journey. Character Strong is an organization that provides curricula and trainings for schools internationally. Our trainings help educators infuse character and social-emotional learning into the daily fabric of any classroom or campus. Our curricula focus is on character development in order to help students cultivate social-emotional intelligence and help them develop a stronger identity and purpose in school and in the world. Pending Safe and Civil Schools helps transform classrooms and schools in positive, proactive ways using research-based, RTI approaches to behavior support, classroom management, and individual interventions.